What the apostle John did for his friend Gaius in the first century is a dying art in the twenty-first century. John wrote him a letter. 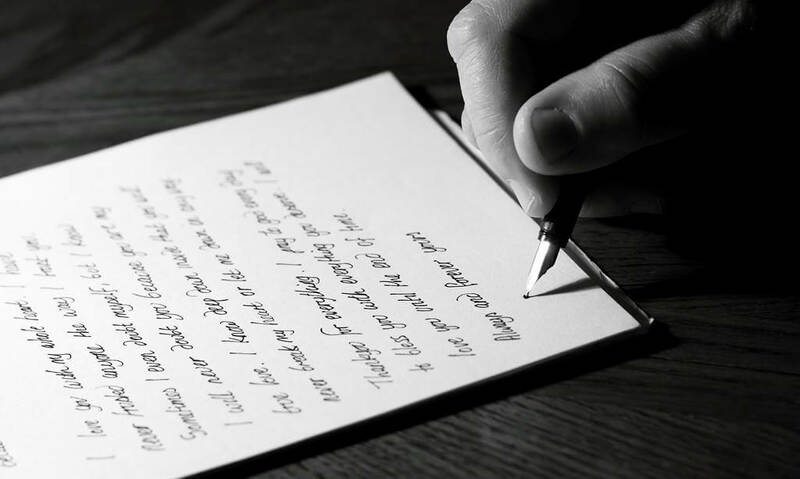 One writer for the New York Times, Catherine Field, said, “Letter-writing is among our most ancient of arts. Think of letters and the mind falls on Paul of Tarsus,” for example. And we can add the apostle John. In his letter to Gaius, John included hopes for good health of body and soul, an encouraging word about Gaius’s faithfulness, and a note about his love for the church. John also spoke of a problem in the church, which he promised to address individually later. And he wrote of the value of doing good things for God’s glory. All in all, it was an encouraging and challenging letter to his friend. Digital communication may mean letter-writing on paper is fading away, but this shouldn’t stop us from encouraging others. Paul wrote letters of encouragement on parchment; we can encourage others in a variety of ways. The key is not the way we encourage others, but that we take a moment to let others know we care for them in Jesus’s name! Think of the encouragement Gaius experienced when he opened John’s letter. Could we similarly shine God’s love on our friends with a thoughtful note or an uplifting call? Lord, help us know how to encourage others who need a spiritual boost from us. Encouraging words bring hope to the human spirit.